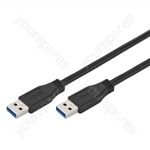 USB 3.0 Connection CablesFor USB 3.0 hard disks with USB Type-A port. 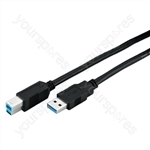 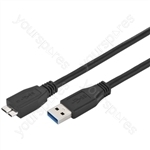 USB 3.0 Connection CablesFor external devices with micro USB 3.0 port. 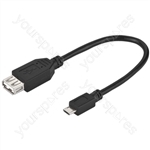 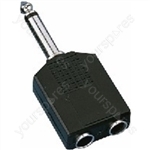 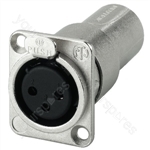 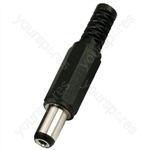 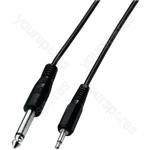 USB cable adapter, from micro-B USB plug to USB Type-A inline jack. 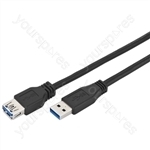 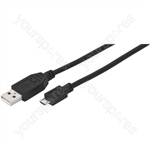 USB connection cable, with micro-B USB plug to USB Type-A plug.